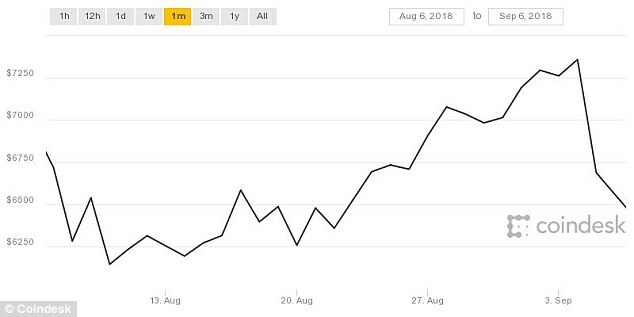 Bitcoin, which is the world’s biggest cryptocurrency, fell nearly 10 per cent earlier this morning and is currently down 4 per cent to $6,419. 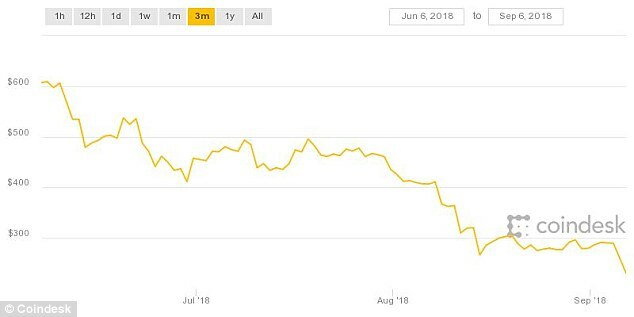 In December last year bitcoin was trading at $19,000, but by June this year bitcoin’s price had fallen 6.2 per cent to $5,887. The price of ethereum has plunged nearly 20 per cent in 24 hours and is currently down 1.56 per cent on the day to around $229.08, while litecoin and ripple both shed more than 7 per cent of their value in recent days. 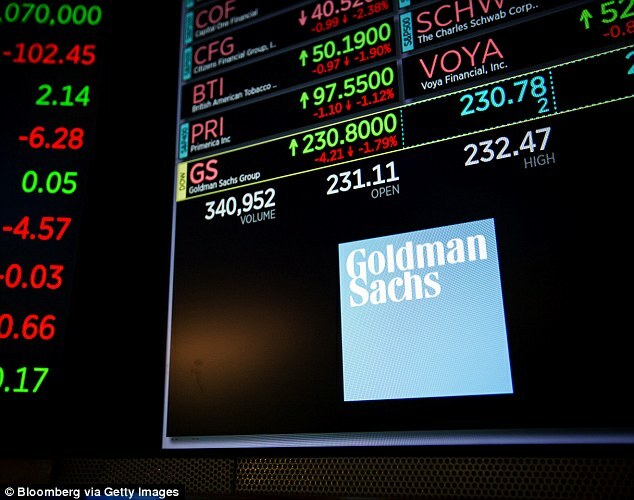 Banks like Goldman Sachs are getting the jitters about cryptocurrencies as government finance bodies around the world are making their stances on the craze increasingly clear. In July, the US Securities and Exchange Commission rejected a second attempt by Cameron and Tyler Winklevoss, founders of crypto-exchange Gemini, to list shares of what would have been the first-ever bitcoin exchange-traded fund. Outside of the US, Chinese regulatory authorities have imposed a ban on initial coin offerings, which offer companies the chance to raise funds through cryptocurrency. The ban in September last year triggered a 6 per cent dip in the price of bitcoin. Since then, China has gone even further in its quest to stamp out the flow of cryptotcurrencies and has banned exchanges, social media accounts, news sites and events covering them. The UK’s Bank of England has also waded into the cryptocurrency debate. 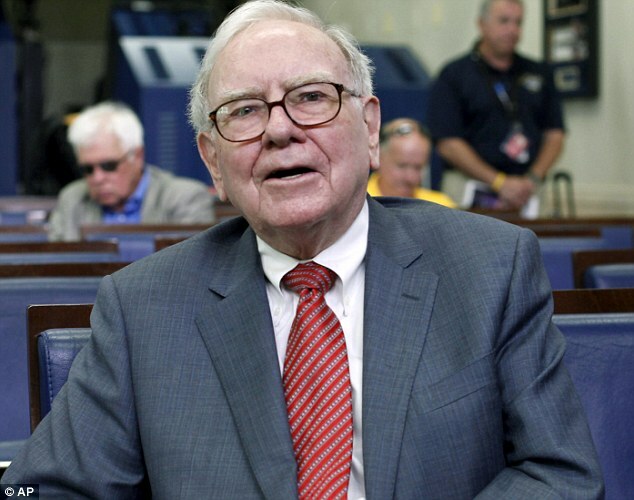 Legendary investor Warren Buffett has also warned bitcoin backers face disaster – and suggested the online currency craze will fail. 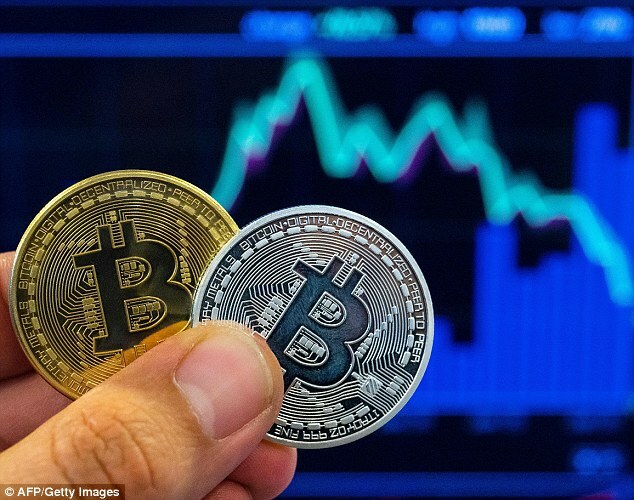 Despite warnings about the risk of losing vast sums of money, the number of Britons who have been tempted by the prospect of hefty returns via cyrptocurrencies has surged over the last few years. This is despite warnings of a bubble and many not truly understanding how the digital currencies work or how they fluctuate. Anyone considering taking a punt on cryptocurrencies should do their research and be aware that they may end up losing more than they put in.